Two Rooms will be live webcasted during the conference. This is Room #1. 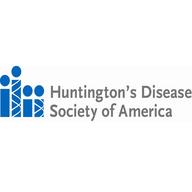 HDSA is a National, voluntary health organization dedicated to improving the lives of people with Huntington's Disease and their families.